So the "Real MX Vid's" thread is great for sharing videos and all, but I can't help but notice that whenever I post a video that I have actually made (and ask for feedback on) I never get any feedback of any kind. It just gets kinda swallowed up in the sea of posts. So I'm making this thread for people to showcase THEIR OWN real life motocross videos that they have made and spent time on, to get some actual feedback from the community. I feel like the MXS community is a great place to share these types of videos as many people here love the sport just as much as I do. So Please feel free to post your own work and give feedback to others as well! Cool edit but the coloring and WB looks way off. I ride there all the time. The bomber's cool but I love the classic. Ok. It was really my first time messing with any color correction and i didn't even think about the wb. Thank you! OMG! So much talent in these vids. Have you tried just using a simple stabilizer and stabilizing a little bit in post? Oh got you. Well I'm owning a Glidecam but I don't like it to use because the fs 700 is pretty heavy with all the stuff on it. I really hate to film handheld because you cant stabilize it perfectly in post and I don't can afford this to my clients tbh. So the best way for me is to use my tripod. 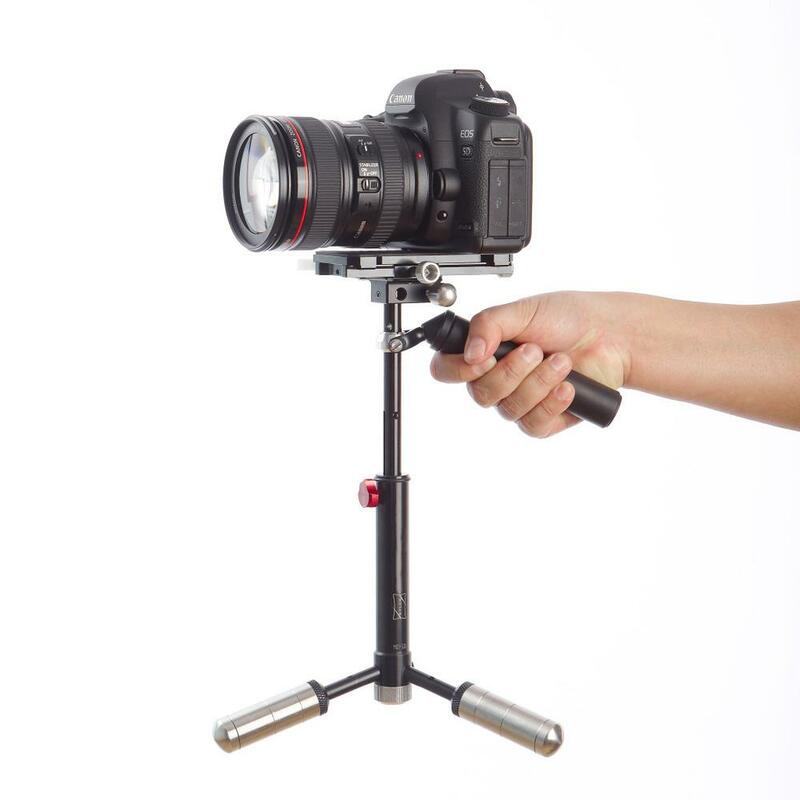 But yea using a slider and a Glidecam would be a good option for few shots. Sliders look pretty good in MX vids! DJI Ronin or Ronin M is really sweet to film with, however I think it's a little small for the fs700 tho? I could be wrong as I never tried the fs700 on my Ronin M.
You could also save $400 and build a solid shoulder rig, it's not that stabilised but at least it's better than completely hand held. Stabalizing in post-production is pretty useless. Sure you can use warp-stabalizer from After Effects for tiny shakes, but it fucks up pretty quick. It's good to use for stabilising moments like focussing and zooming on a tripod though. For this one it took me over 2.000 km total driving, over 20 hours post production and idk how many hours of filming but I'm gonna work hard for my dreams like everybody of us have. I hope you like it and be sure to turn on the subtitles for english if you can't understand it.